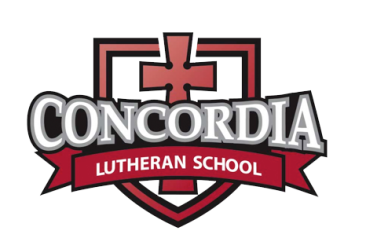 Messiah is a proud member of Concordia Lutheran School Assocation. Concordia Lutheran School is a nurturing, Christ-centered community serving all Seattle area families by providing individualized academic, spiritual and social development. They offer preschool and Kindergarden through 8th Grade educational opportunites.